While almost all pups enjoy their time outside, apparently not as many are thrilled with the physical aspect of the activity. 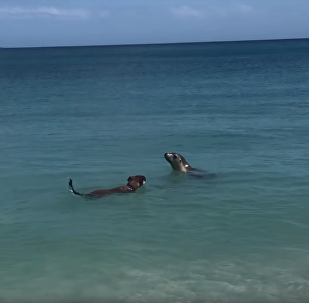 Viewed nearly 210,000 times in 48 hours, YouTube footage from The Dodo shows one dog who has the walking game down to a science! 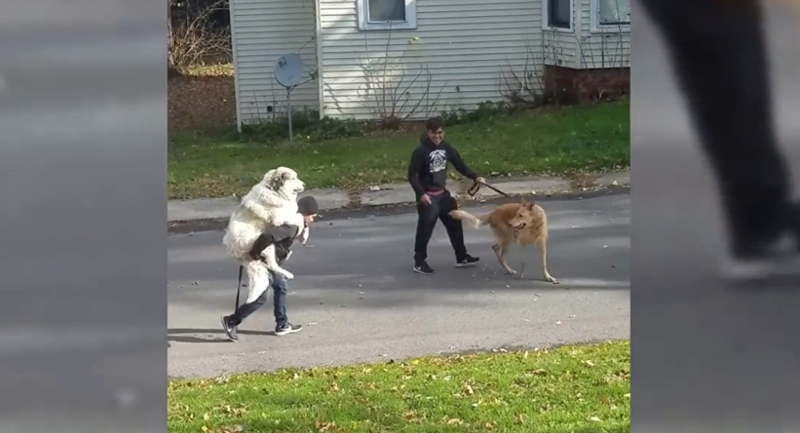 Piggybacking on a teen, the fluffy fella is seen taking in the scenery as the young man struggles to keep the pup up. With pampering like this, it'd be no surprise if the dog's kibble were spoon-fed to him afterwards!